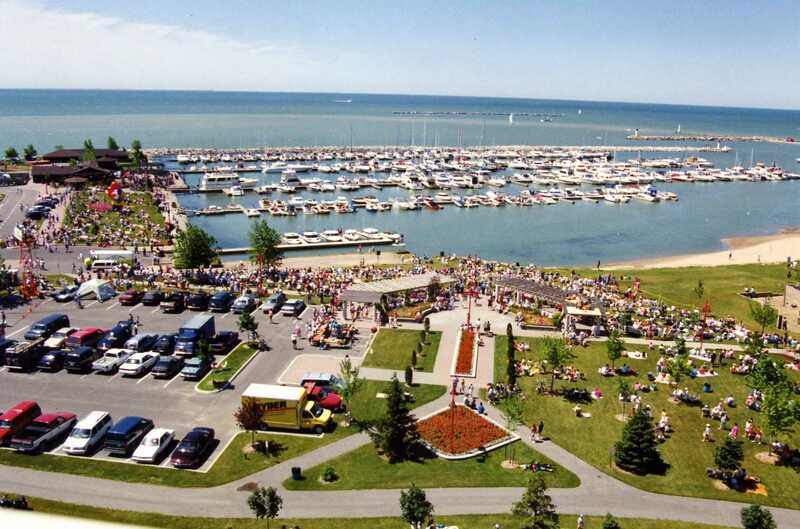 Aggressive actions funded by The Canadian Federal Government's Economic Action Plan have already been initiated to recover from June 5th tornado damage to the Leamington, Ontario, Marina (see marina photo prior to tornado). While the marina remains open for business during clean-up and recovery, this year's GLCC Leamington Rally had to be canceled due to limited available dock space during reconstruction work. Click Leamington and Canada Economic Action Plan press releases for more information on the recovery effort. Those planning a visit to Leamington this summer are encouraged to continue with their plans. However, as always, a call ahead to confirm transient dockage availability would be advised.